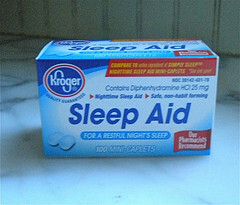 Sleep aid tips can be as simple as cutting out caffeine or as complicated as making several changes to one's lifestyle. There are lots of different reasons why a person may have trouble falling sleeping or staying asleep. 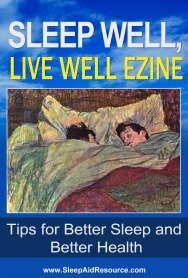 Here are some tips that have worked for me and many others in turning a sleepless night to a "sleep filled" night. Itching eczema, hip pain, a headache, or heart burn can all keep people awake. The room is too cold or too warm. Hearing noises like a barking dog, a snoring partner, or a train horn. The mattress or pillows are uncomfortable. 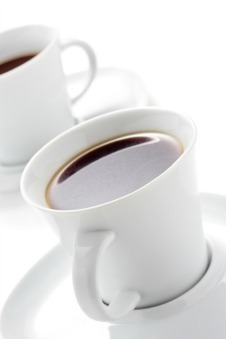 Drinking caffeinated drinks prevents sleepiness. Eating foods with caffeine and sugar cause stimulation which can interfere with sleep as well. Natural sleep aid tips include some simple adjustments - like drinking only decaffeinated beverages, adding daily exercise, or winding down earlier in the evening. Chamomile teas and lemon balm are quite safe while other supplements can interact with some prescription medications. How many of you watch TV until you go to sleep or work on the computer, or check your cell phone before bed? Whether you realize it or not, these screens get your brains going and make it harder for your mind to settle down at night. Trying doing something relaxing like reading a book or a magazine, but do not read work related material or books with too much suspense or violence. 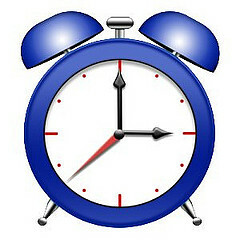 Decide what time you need to go to bed to get a full 7-8 hours and about an hour before that time, begin to wind down. Take a warm bath with lavender oil and start turning down the lights to signal your brain that it's getting ready for sleep. What you do during the day is as important as what you do in the evening to get a good night's sleep. Most people are aware of the caffeine content in coffee and carbonated beverages. Ever get that shaky feeling or hyper activity after too many cups of coffee? When my sleep problems started surfacing one of the things I started to examine in my diet and drinks - was the amount of caffeine I was ingesting. I was surprised to find out - it's not just in coffee or carbonated beverages like Coke. 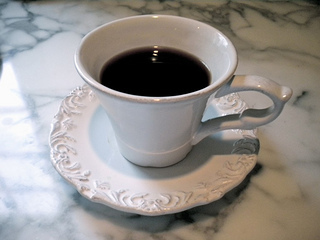 Many sleep experts suggest no caffeine past noon because the effects of caffeine can last until bedtime. Other experts suggest you give up all caffeine because the effects of caffeine on the adrenal glands and cortisol production can last even longer. Minor adjustments can make a big effect. Ensure your bedroom is pitch black to help release melatonin, the sleep hormone and to increase your deep sleep. If that isn't practical try wearing a sleep mask. Avoid clutter and a messy room, as the place of slumber should be relaxing and comforting. Keep the room at a temperature that is good for you. I love a room that's really cold. It must be my Scandinavian genes as my Norwegian mother always slept with the bedroom window cracked even through the cold Minnesota winter months. If you find that you are waking up cold, because the covers are off or the room temperature isn't warm enough - then turn up the heat at night, add an extra blanket, or wear socks to bed. 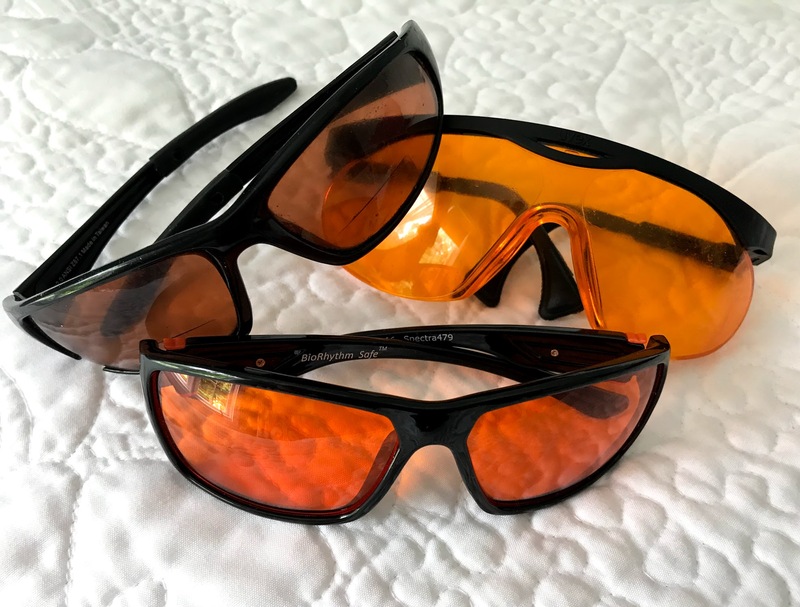 Richard L. Hansler, PhD and light specialist, provides our readers with his insight and research on how light affects sleep, our production of melatonin and our overall health. We can set our circadian rhythm with some simple techniques and without using supplements. Find out what blocks the production of melatonin and it's resulting quality sleep by reading our e-interview with him. 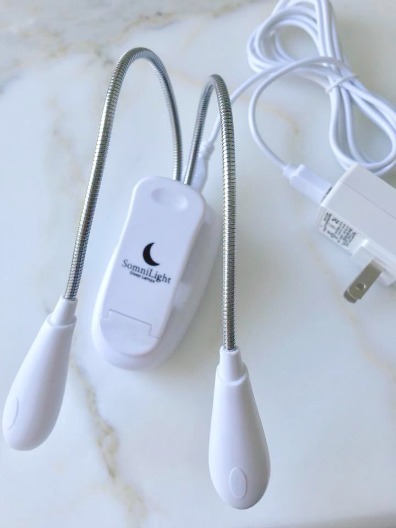 Reading is a great all natural sleep aid that works well for me - but that's because I'm doing something different with my reading light. Do you turn on the bedside lamp to read before you go to sleep or when you can't fall asleep or stay asleep? I used to do this and found that it rarely helped me - in fact the bright light seemed to wake me up even more. The best $30 I ever spent on a sleep aid has been this little rechargeable book light. It is the only light I use if I am reading in bed. 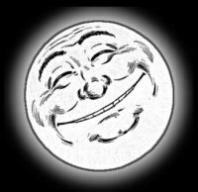 Darkness is needed to stimulate our melatonin production. When we use bright lights before bedtime or in the middle of the night, it is counterproductive. The bright lights are telling your pineal gland to shut down the melatonin - when in fact you need more of it to help you fall and stay asleep. Sleep ear plugs can help block out a snoring partner, street noises, or barking dogs. You need to get ones that really block out sound, not the cheap foam ones that just lessen noise to protect your ears. 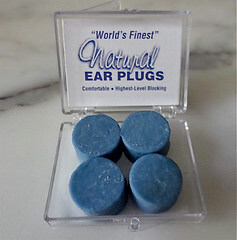 These ear plugs, called Mighty Plugs, are one of the most effective. Take one ear plug - I take off a portion of it - because one is too big for my ears - then knead it for about 25 seconds to soften it so it will form to your ears. Push the plug into your ear and then flatten it so that there is a good seal. Do this again with the 2nd plug. 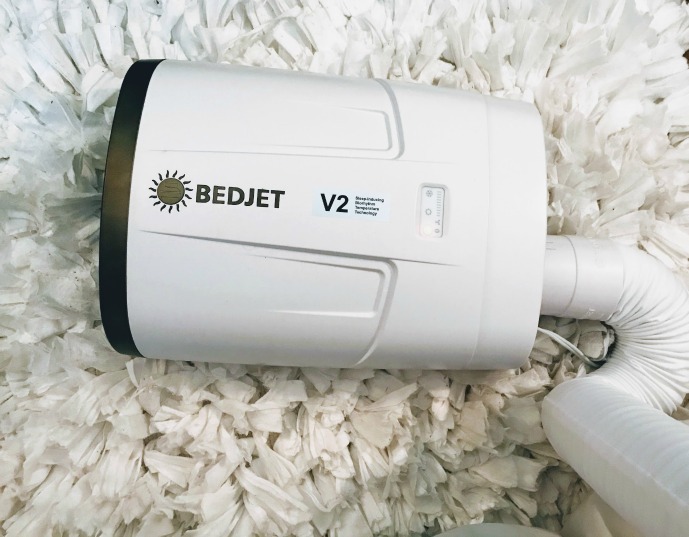 Another way to handle night time noise interruptions is to use a white noise machine - there are lots of good sound options that not only mask night time noises but are also soothing and relaxing. 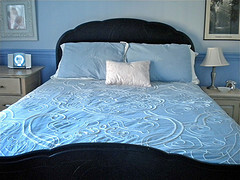 The temperature of one's bed or bedroom affects how well one sleeps. Whether it is too hot or too cold. Most often, I am too hot. I love to sleep in a cold bedroom which is not really possible in the middle of a hot, Georgia summer. No matter how low I turned down the thermostat, I was still too warm and my husband was too cold. 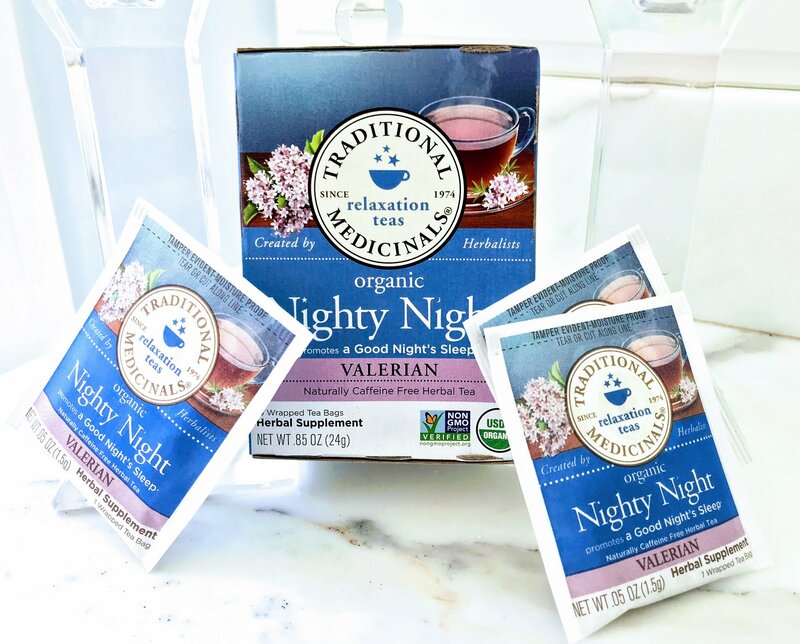 Some alternative sleep aids include not only valerian supplements, but important minerals, vitamins and healthy fats. Missing or low levels of magnesium can contribute to sleep problems as can hormone imbalances. Try drinking a tea that helps promote drowsiness rather than drinks that stimulate and keep you awake. Whether you struggle with ongoing insomnia or have a big event the next day, when the clock is flashing 3 AM, you are in dire need of some good sleep. There is an overwhelming amount of information regarding sleep aid medications and the marketing makes these drugs seem very attractive and effective. I know when you are exhausted you are ready to try anything. The best way to overcome this stressful time is to know your options, be informed, and collect the necessary information to make the best decision. The goal is to experience long-term healthy sleep patterns without the use of pills or drugs. Sleep medications are best when used temporarily. However before you reach for the pill, you may want to learn what lifestyle changes you need to make during the day for a better sleep at night. Try implementing some of these sleep aid tips to get you to sleep faster and to stay sound asleep. Go from Sleep Aid Tips to Sleep Aid Resource Homepage.